Greece being an EU member state falls under the EU VAT regime. 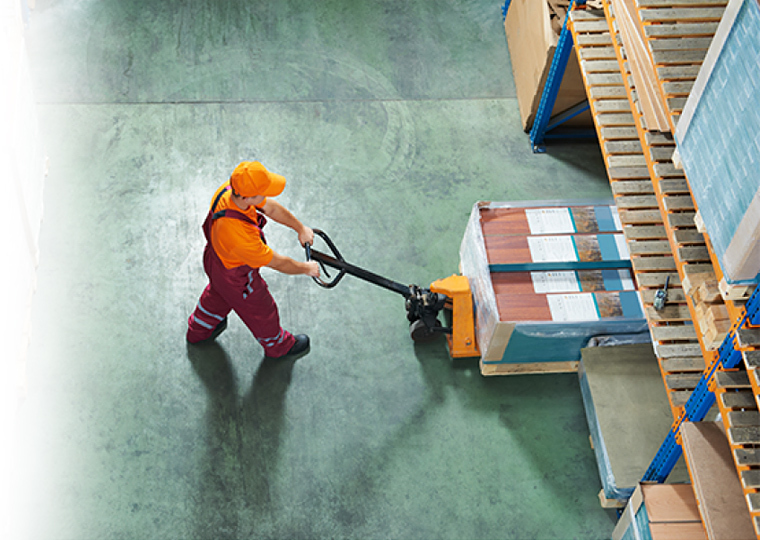 Member states must adopt EU VAT Directives into their own legislation. A taxable person not established in Greece, carrying out taxable supplies in Greece, is obliged to register in order to account for VAT in Greece, unless it is specifically exempt. Correction of previously submitted returns and accounting records that must be maintained for VAT purposes. Currently, the submission and payment deadline for all periodic VAT returns (payment, refund and Nill situation) is the last day of the month following the period in question (this deadline is effective as from 14th April 2014), for example for quarter 1 2016 the submission deadline is 30th April 2016. 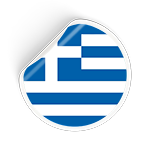 The submission of the Recapitulative Annual VAT return in Greece for periods ending after 1st January 2014 has been abolished. It means that starting from the Recapitulative Annual VAT return for year 2014 it will not have to be filed. The Intrastat discloses details of movements of goods between Member States which take place for commercial reasons, recording the movement whenever goods enter the territory of Greece from other Member States or leave it to other Member States. Intrastat declarations can be submitted either in paper format or electronically on a monthly basis. The due date for submission is the 20th day of the month following the reference period, when filed on paper, and 26th day of the month following the reference period, when filed electronically,on the condition that the relevant thresholds have been exceeded. Holidays and weekends are excluded from the count.